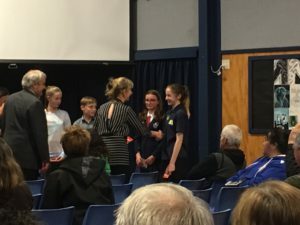 On Wednesday night at Manawatu College Rachel presented her speech along with other primary school students. 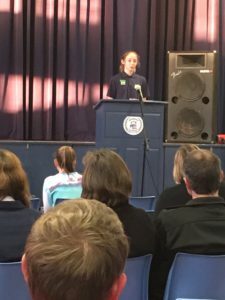 She did an outstanding job and impressed all those in attendance. Outstanding Rachel! You are a fantastic public speaker.